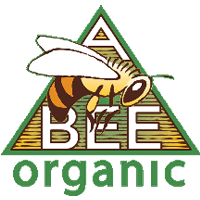 This year, the staff here at Honey Solutions is proud and honored to announce that we have once again received the distinction of receiving an AA certification rating from the British Retail Consortium (BRC). 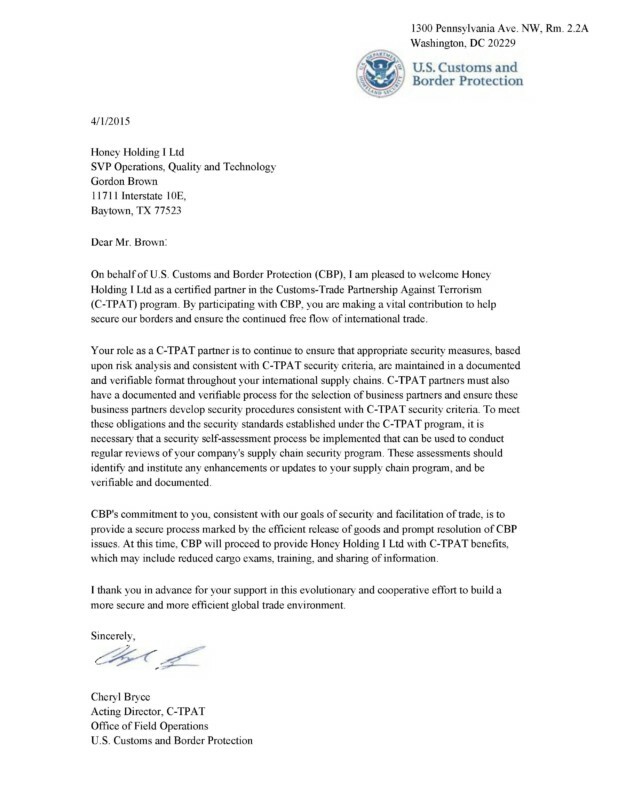 These certifications are the result of a detailed auditing process conducted by the BRC in which products and manufacturers from around the world are tested and audited to determine the status of their legality, quality, product safety and operational controls to find out which items are most deserving of the best ratings. What makes this designation so impactful is the fact that we have received the top rating from the BRC for four years running. Not only is this a tough feat in any industry, but it makes us proud to know that all of our hard work and dedication to procuring and providing the highest quality honey has been recognized. The AA designation has only been around since 2015, another factor that makes this honor so incredible since we have been a member of this top tier since the beginning. There were a number of factors that led us to this distinction. What the BRC was most impressed about was our traceability system, which essentially means that we take care in every step of our honey production to ensure everything is stringently tracked and verifiable. 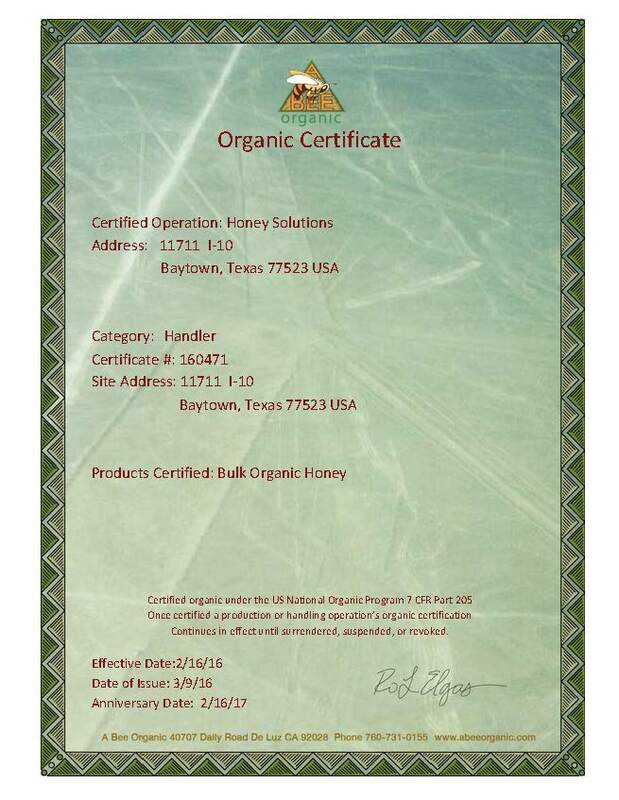 The BRC auditors noted our ability to recall all required documents, as well as analytical results and specifications for every combination of raw or finished honey and even our packaging materials was “very advanced” and helped us achieve and maintain our top listing. 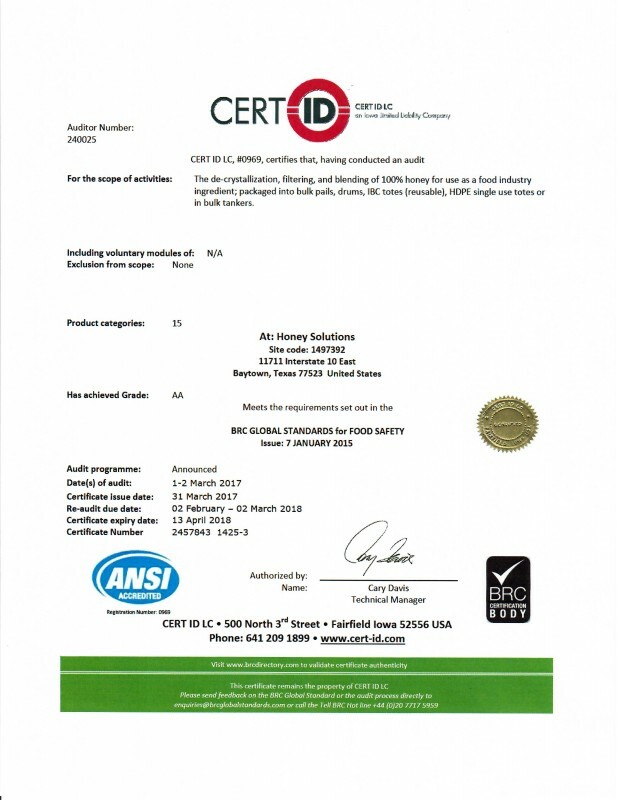 Over the years, the BRC have become the experts in quality and safety certifications, and with 22,000 other certified suppliers in their purview, it is a pleasure to stand out with the AA rating. 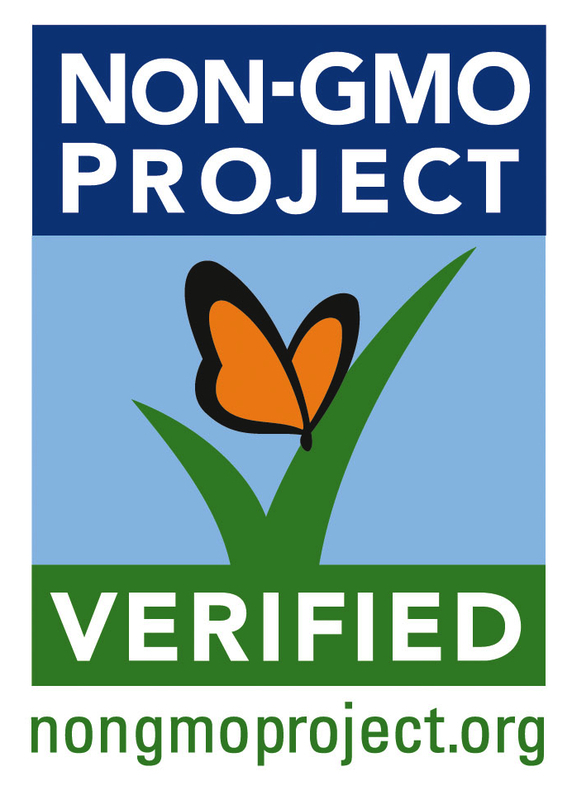 We are continually working to provide not only the highest quality products, but also a secure, verified and trusted supply of honey. We are so happy about this accomplishment that we are thrilled to share our certificate with you today. As a customer, you know that we take extreme pride in our honey and the work that goes into making it the best in the industry. Let us show you how committed we are and how we can help your business. 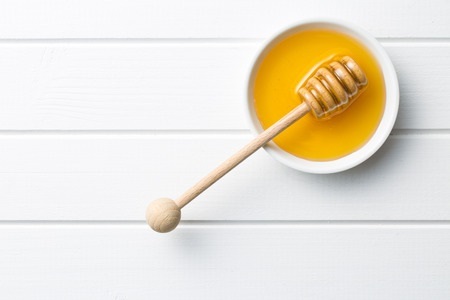 Learn more about getting honey products for your business from Honey Solutions by calling us today at 281-576-1700.